It may be safe to say that the average driver doesn’t know too much about engine belts. Though not many facts circulate through the public arena regarding belts and their purposes, it is commonly understood that belt issues should be avoided at all costs. Since engines rely on belts to facilitate many significant processes, broken or well-worn belts can severely jeopardize the health of an engine. 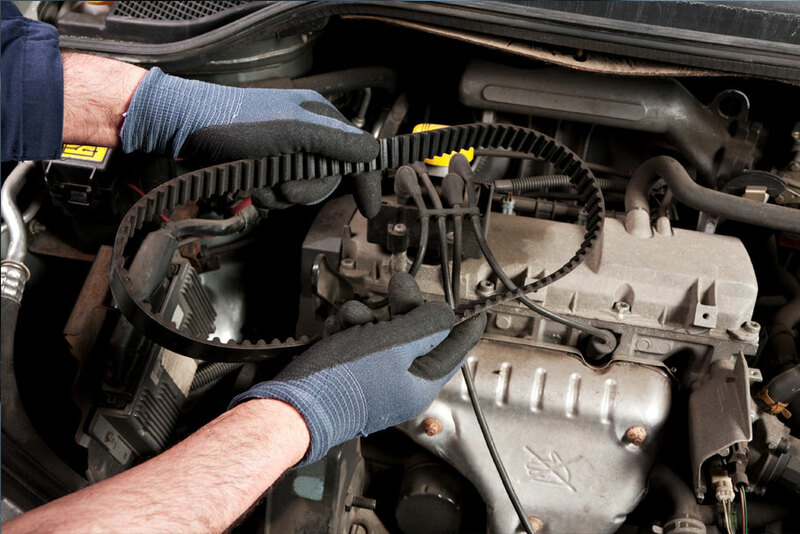 In order to assure that no one ends up stranded with a vehicle that won’t start, "MV Transmission and Auto Repair" is offering a service deal for timing belt replacement in Mission Viejo California.